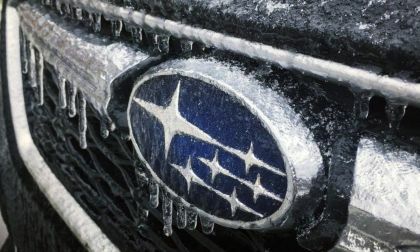 Subaru announced they are recalling around 2.26 million vehicles globally over a brake light issue. 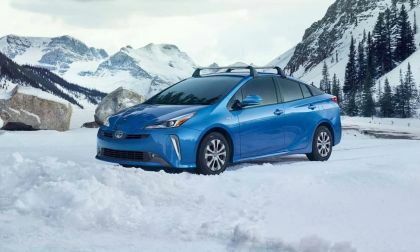 Is your vehicle on the list? 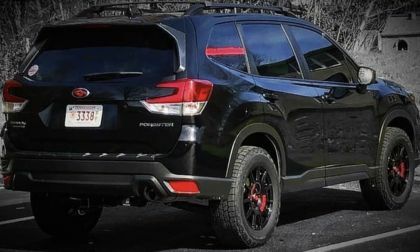 WRX STI Is Least Reliable Subaru; What Is Dragging The STI Down? 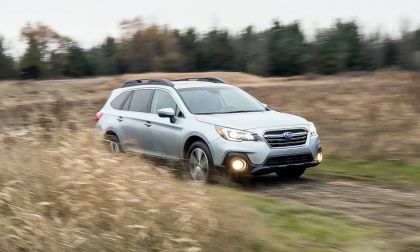 Subaru is the #1 Car Brand according to Consumer Reports, but the Subaru WRX STI is the least reliable Subaru in the stable. See what is dragging the STI down. 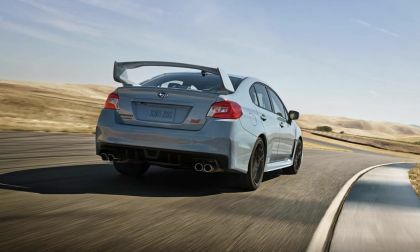 Read more about WRX STI Is Least Reliable Subaru; What Is Dragging The STI Down? 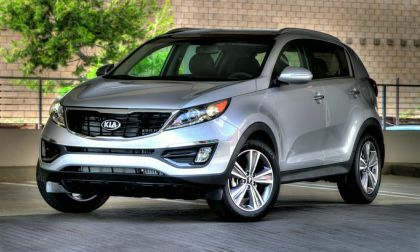 Hyundai and Kia, South Korea's prominent automakers, today added another 534,000 vehicles to an ongoing recall. 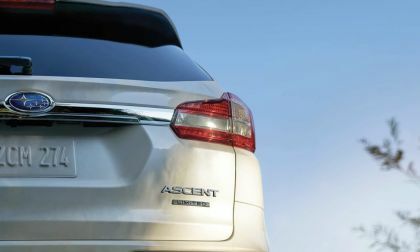 The automakers have recalled vehicles to prevent vehicle fires, without crashes. 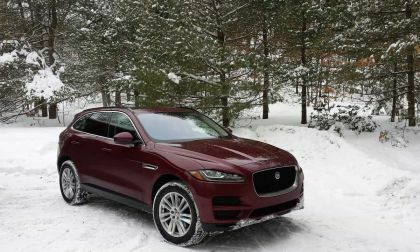 According to the Center for Auto Safety, the number of vehicles now affected by problem fires is up to 300, though no crashes or injuries have been reported. 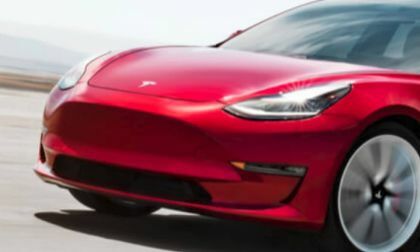 Tesla's new Standard Model 3 starts at $35K before incentives and not including its $1,200 delivery fee. 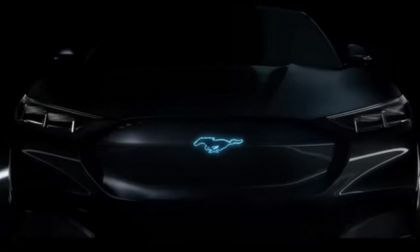 We have known for some time that Ford Motor Company is working on an all-electric crossover that will draw its design inspiration from the mighty Mustang, but company head Bill Ford recently reminded us this long-awaited EV will also offer impressive performance. Is Tesla's Elon Musk Betting He Is Too Big To Flail? Elon Musk is due for an SEC beat down. If the green vehicle world's biggest narcissist asking for it, or does he think he is untouchable? 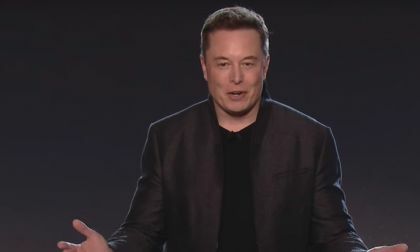 Read more about Is Tesla's Elon Musk Betting He Is Too Big To Flail? 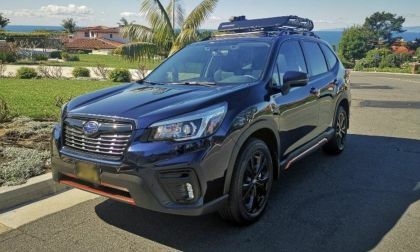 If you want to give your new 2019 Subaru Forester, Crosstrek or Outback more attitude, check out the best adventure accessories for your all-wheel-drive vehicle. 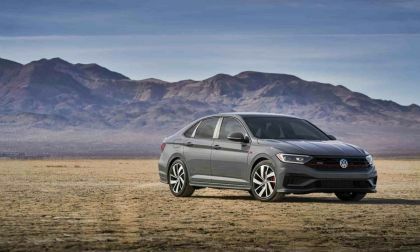 Volkswagen used Wednesday to announce the pricing for the 2019 Jetta GLI Series. 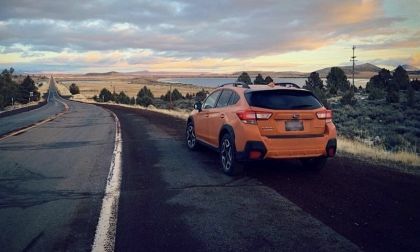 If you think buying a used Subaru Crosstrek or Impreza will save you money, you may be surprised. See why buying new won't cost you much more. 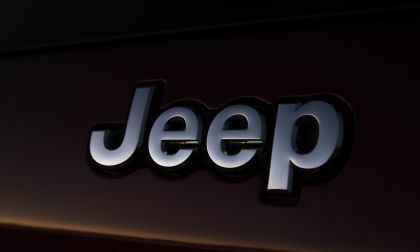 Fiat Chrysler says it will create 6500 jobs in Michigan. FCA says its expansion plan would create the first new assembly plant to be built in the city of Detroit in nearly three decades. Elon Musk can't live within the terms he agreed to. Now what? 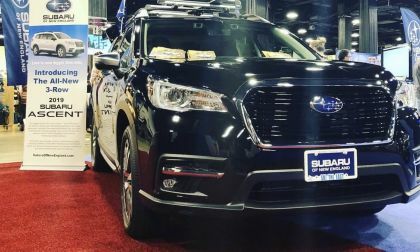 Subaru DriverFocus on new Forester is designed to help address distracted driving and driver fatigue. 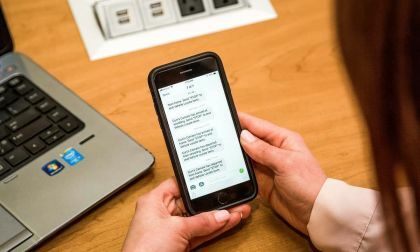 See why it was named Best Safety Innovation for 2019. 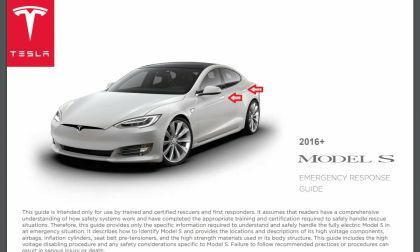 Tesla's unusual door handles didn't work in a recent Tesla Model S crash, frustrating would-be rescuers. 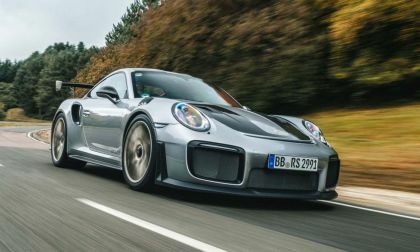 After hinting about its own version of the Porsche GT2 RS, Techart has confirmed that it will build 10 Techart GT Street RS versions. Built on the Porsche 911 Turbo S, the tuner has increased the power output and torque. 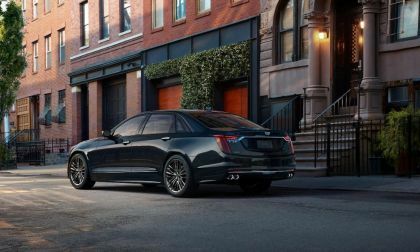 Ten buyers will have the chance to purchase one of these remarkable vehicles. 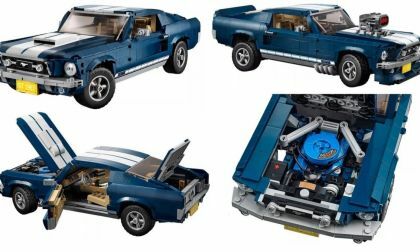 The classic 1967 Ford Mustang GT has been recreated in a new kit from Lego, with a surprising level of detail on the 13-inch-long assembled plastic muscle car. 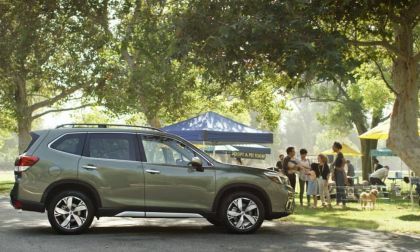 The all-new 2019 Subaru Forester earned the highest rating in a new pedestrian crash prevention rating program from the IIHS. See how it reduces insurance costs for customers. 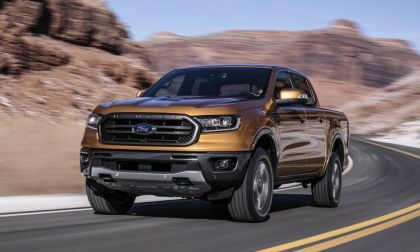 Ford learned from a few employees that there could be errors in the way the company was computing mileage estimates. Ford explains what it is doing to investigate the potential problem. Subaru recalls certain Outback, Legacy, and BRZ models for a rearview camera malfunction. 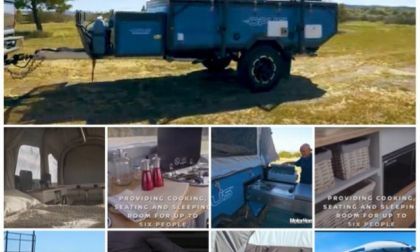 Is your vehicle on the list? 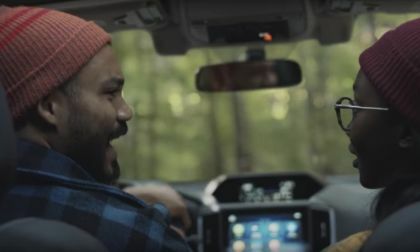 Chevy's newest addition to its App package allows owners to see their vehicle's location in real time. 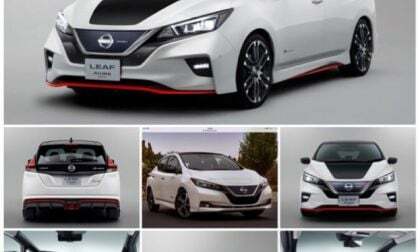 We found the example that Chevy used in its image very interesting. 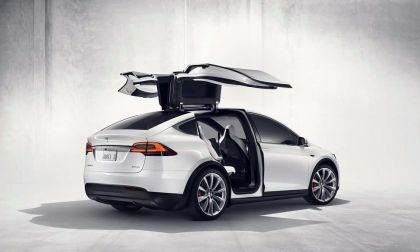 Tesla's Model X has earned a spot on the Consumer Reports 10 Least Reliable Vehicles List. 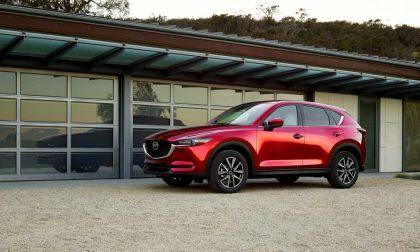 Mazda jumps seven sports in Consumer Reports' Best Brands Rankings as legacy premium brands fall back. Tesla has shifted Model 3 production allocation to Europe. 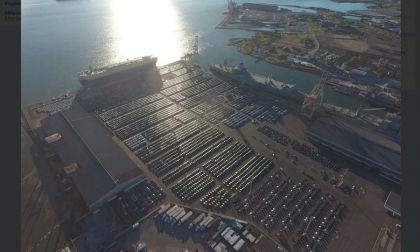 The zero-emissions Teslas will be transported using the world's largest and dirtiest fossil fuel engines.